Samsung is facing a lawsuit from US-based data security firm PACid Technologies for alleged patent infringement. According to the lawsuit filed in the Texas Eastern District Court on April 6, the South Korean tech major infringed upon three different biometric-related patents held by the US company. The devices that allegedly violated PACid’s patents include Samsung’s flagship Galaxy S6, Galaxy S7 and Galaxy S8 line of smartphones, each of which come with three different types of biometric technology – fingerprint readers, iris scanners and facial recognition software. As per the lawsuit, Samsung’s patent infringement relate to all three technologies. Additionally, PACid claims that Samsung’s Pass and Knox software also infringed upon its patents. Two of the patents are said to be US patents (U.S. Patent No. 9,577,994 and No. 9,876,771), while the third is said to be a South Korean one (KR20110128567A). All three relate to data encryption, and PACid’s compensation claims reach up to $2.8 billion in value, with the company claiming that Samsung had knowledge of PACid’s patents at least from January 2017. According to industry sources quoted by ET News, PACid is a supposed patent troll masquerading as a tech company. The firm’s entire business model apparently depends on suing companies that actually develop and sell products based on loose interpretations of intellectual property regulations. The company is believed to have earlier filed lawsuits against the likes of Google, Apple and Nintendo on frivolous pretexts. 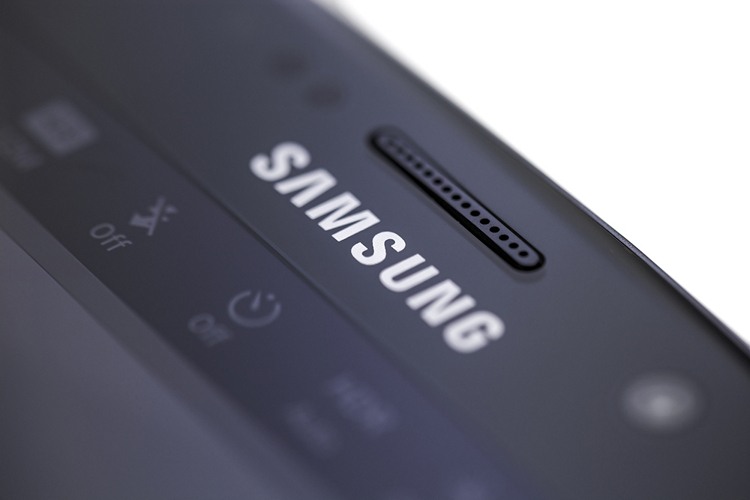 A Samsung spokesperson released a statement on the issue, saying “We just became aware of this issue after PACid’s petition was received by Texas Eastern District Court on the 6th of April. We are planning to look for countermeasures after going over claims made by PACid”.